In the last post we looked about the Compound drawables that makes the easy designing of your app. The compound drawables can be used to place the image next to textbox. 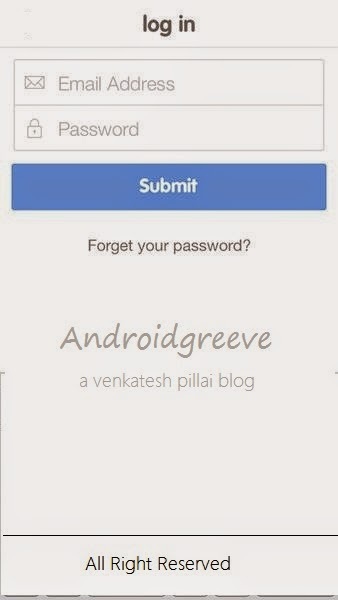 So In this post we will go through an example of using it by creating a sample login screen. So let’s start by creating a new project. 1. Create a new project in Eclipse from File --> New --> Android --> Application Project. While creating the project select the app theme which has Action Bar as shown in the below image. 2.Open the activity_main.xml for creating the layout of the app. Please subscribe to our site.Share it on facebook and twitter.